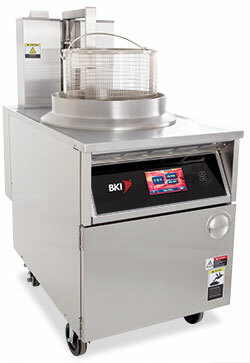 APW Wyott is a leading source of quality equipment solutions to the food service and retail industries worldwide. 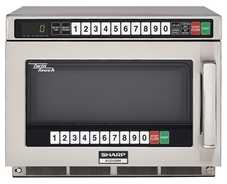 The company supplies a wide selection of equipment for cooking, toasting, heating & holding, warming and merchandising food items. APW Wyott serves customers in the fast food, casual and fine dining, convenience store, supermarket, hospitality and institutional markets the world over. 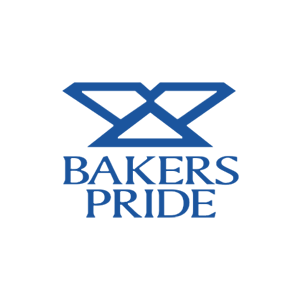 Bakers Pride is world-renowned for high quality commercial baking, cooking, and pizza equipment. 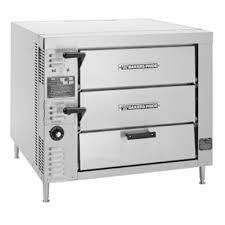 We provide a wide selection of quality deck ovens, countertop ovens, conveyor ovens, and under-fired char broilers to meet any need of the foodservice, pizza and supermarket industries worldwide.